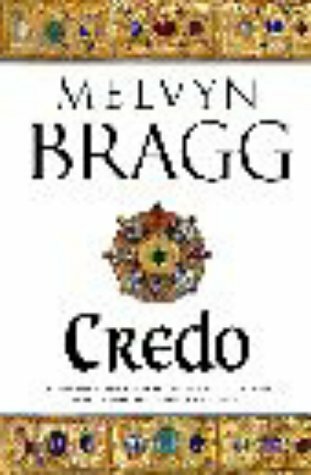 Set during the Dark Ages of Ireland and Britain, Credo follows the life of Bega, a girl who is destined to be a Saint. I'll be honest, I couldn't finish this book. Not because it was bad; from what I read of it I found the author had a compelling way of telling his story. Religious stories just aren't my thing. But if you like books dealing with religious history and religious figures, you might want to check this one out. I really didn't read enough of it for grading it to be fair.